When spiritual medium James Van Praagh appears Wednesday night at UB’s Center for the Arts, his performance will be assessed by UB anthropology professor Phillips Stevens Jr. 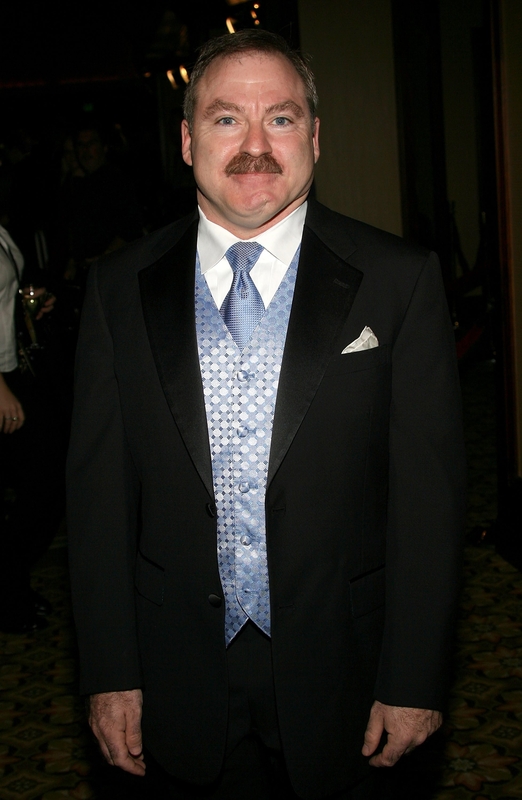 Most of the hundreds of people who will pack the University at Buffalo’s Center for the Arts on Wednesday to see author and spiritual medium James Van Praagh probably will be hoping for a message from beyond the grave, from a loved one speaking through Van Praagh. Not UB anthropology professor Phillips Stevens Jr.
“I will observe his methods, listen to his words, and will try to assess audience reaction,” said Stevens, who has discussed Van Praagh’s event, “An Evening of Spirit,” with a senior class he is teaching. Van Praagh wouldn’t need any special powers to know the historic significance of this region for mediums. Swept by powerful religious movements in the early and mid-1800s, Western and Central New York was dubbed “The Burned Over District,” because so few unconverted people were left here to fuel the fires of religious fervor. One of those movements was Spiritualism, a religion founded in 1848 on the principle that Van Praagh embraces, that the spirits of the dead are able and willing to communicate with the living. The Fox sisters, who lived near Rochester and captivated and converted people with their demonstrations of communication with the dead through rapping sounds, are acknowledged as the early inspirations for Spiritualism in America. The Spiritualist community of Lily Dale, founded in 1880 on Cassadaga Lake, is home to dozens of mediums year-round and is visited by thousands of the curious and believers annually. Stevens has visited Lily Dale a few times and observed mediumship demonstrations, during which mediums choose people to receive a brief message from the spirit world. “Most of the messages ‘from the other side,’ or ‘beyond’ were rather bland, ‘So-and-so wants you to know that she’s OK,’ etc.,” said Stevens. “Occasionally a description of a spirit being ‘sensed’ was fairly specific, and a message was received with wonderment, or tears. I was selected once by a medium, and asked whether he might read for me. It was summer time and I was in shorts, a short-sleeved shirt and sandals. I did have a pen in my shirt pocket. He concluded that I was a researcher, perhaps a professor, perhaps planning to write a book! Other popular mediums include Sylvia Browne, who did shows at local casinos regularly before passing over into spirit herself in late 2013; John Edward, who has had two television shows; and Teresa Caputo, the Long Island Medium, who stars in a popular TLC reality show. Wedekindt said Van Praagh was suggested to the center staff by his new agent, with whom the center works regularly. Van Praagh was promoted on the Center’s Facebook page, and Wedekindt said the first flood of reaction was totally positive. “I was really overwhelmed by the amount of ‘likes’ and positive comments, and the amount of people tagging their friends, saying, ‘Let’s go,’ ” he said.